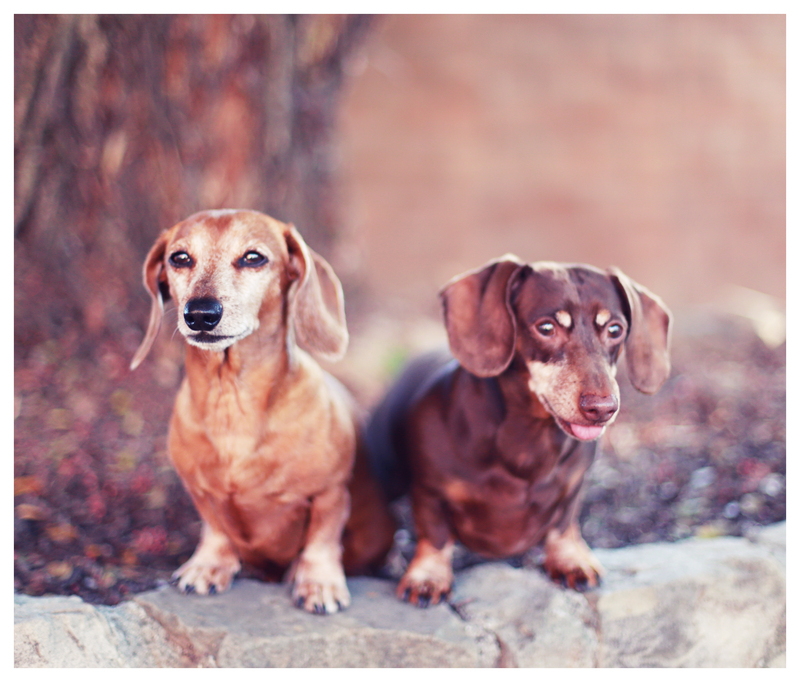 Sometimes dachshunds are majestic and regal and other times they’re clowns. Today these photos represent more of their silly side. What do you think?! 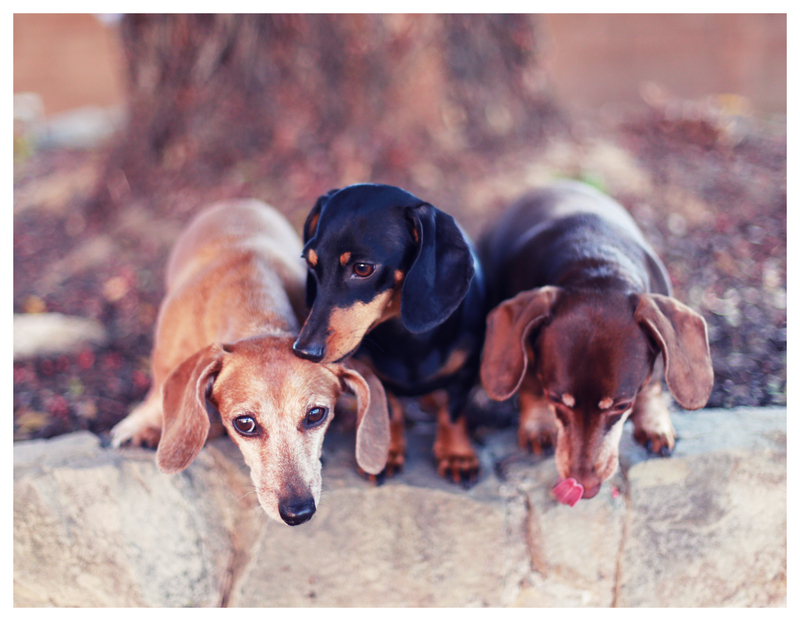 This entry was posted in Emily, Rufus, Rufus' Friends and tagged #black and tan dachshund, #chocolatedachshund, #dachshund, #red dachshund, #smooth dachshund, doxies. Bookmark the permalink. OMg!! Look at the expression on Emily’s face in the last one!!! 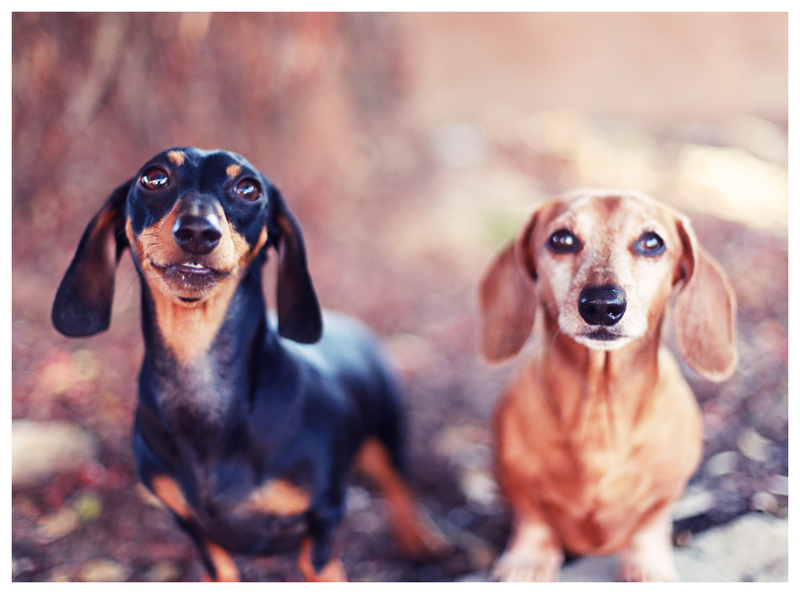 I love how silly doxies look, the make me smile constantly!! I think their beautiful no matter how they pose, silly or serious!